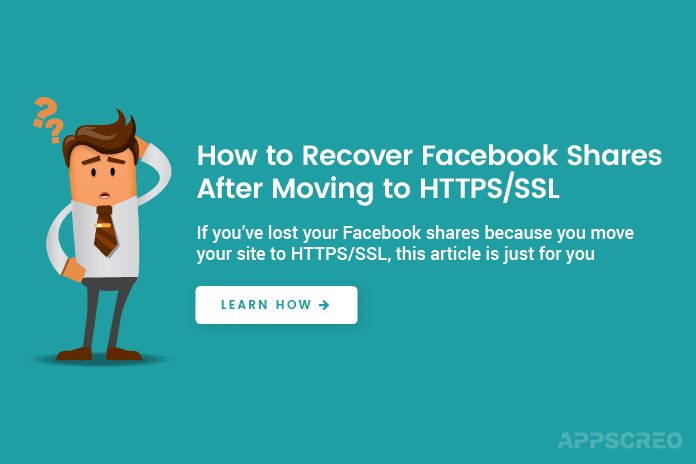 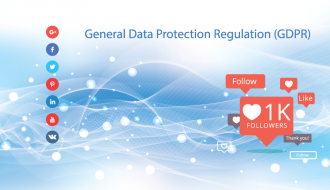 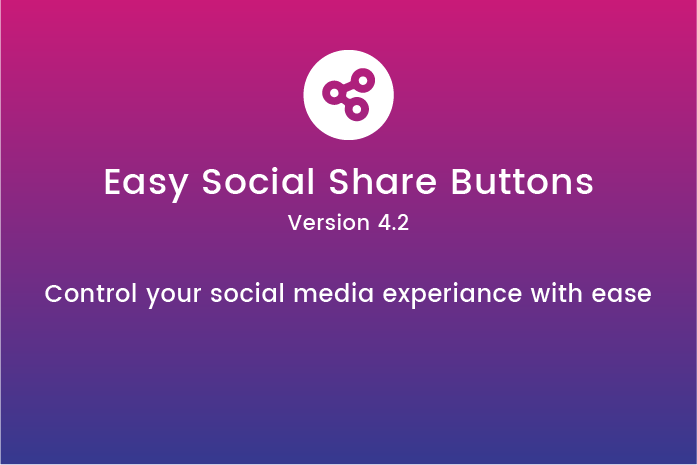 Do not let users miss to share your content. 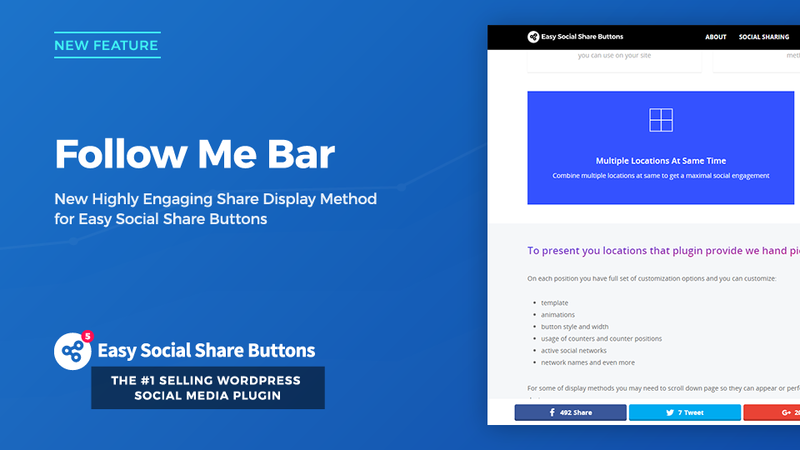 The all new follow me bar will stay on screen when content share buttons are not visible and let users share with ease and style. 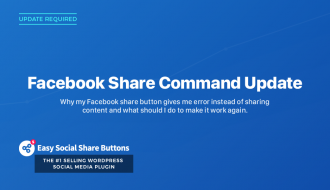 The best version of plugin we have ever made. 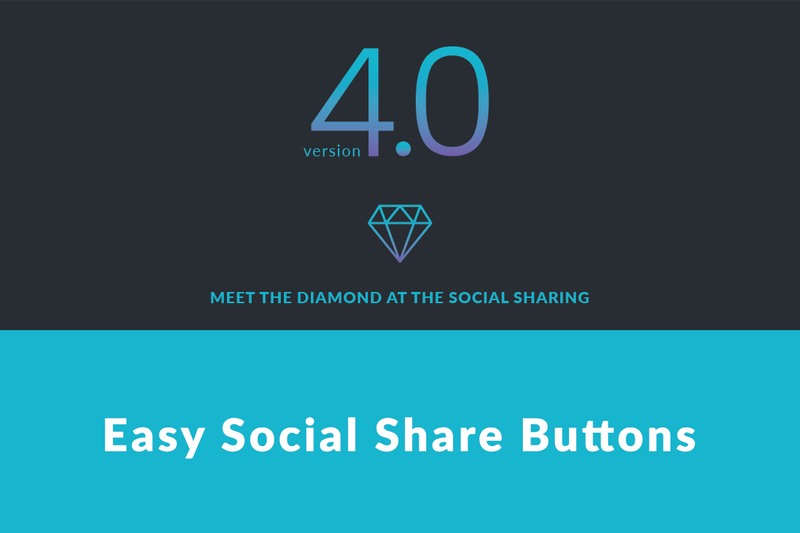 Version 4.0 is full of new features and it is waiting for you. 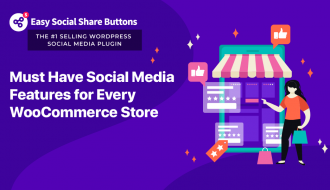 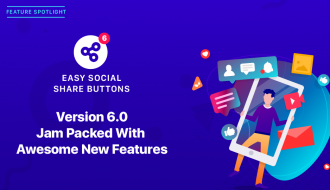 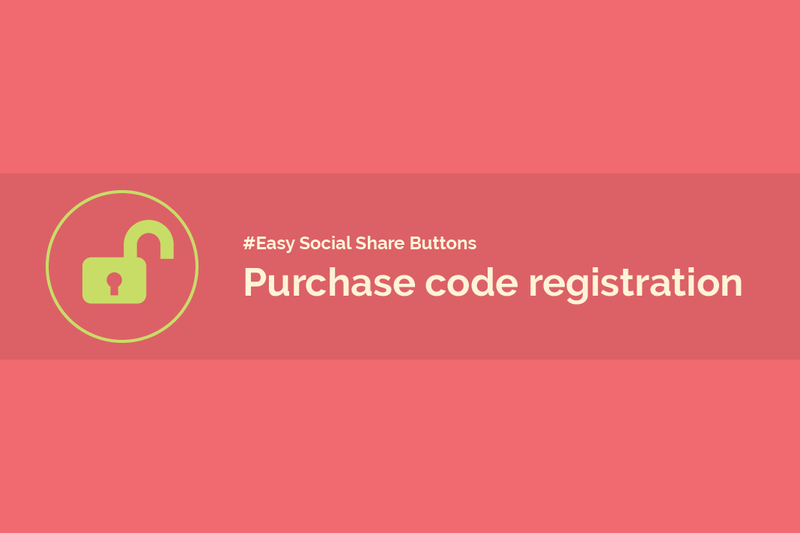 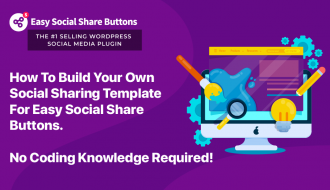 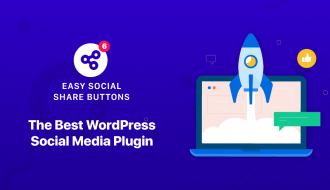 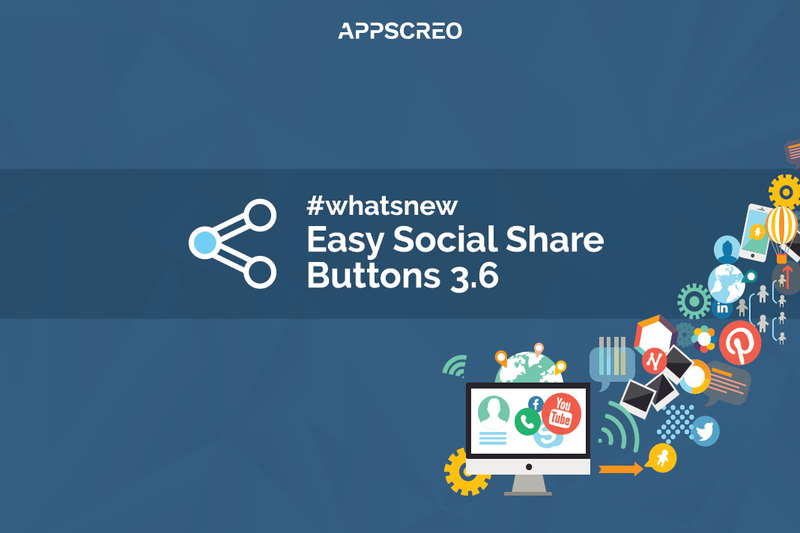 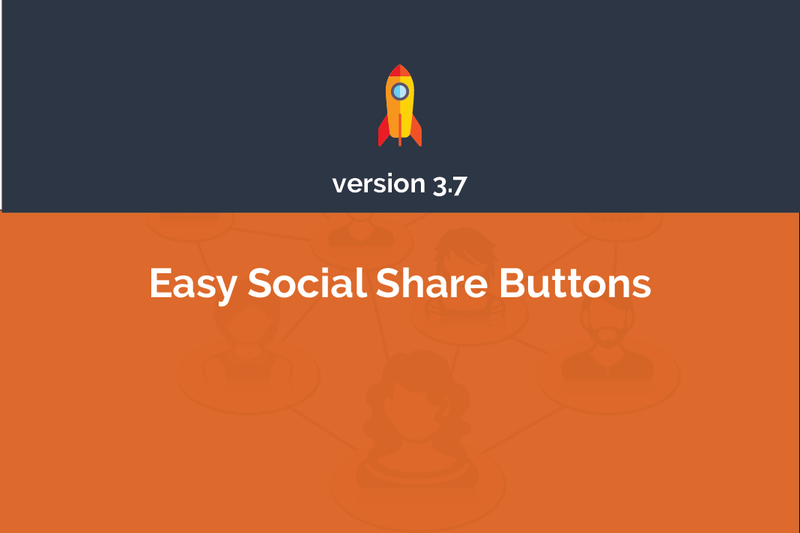 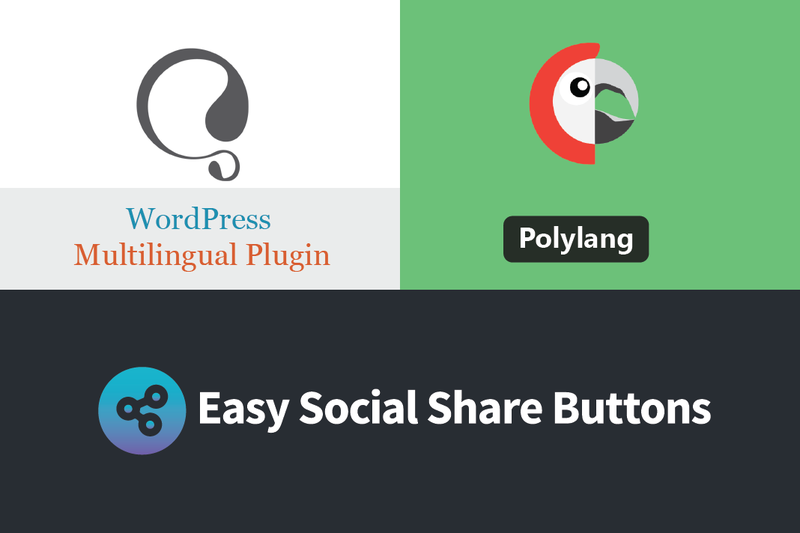 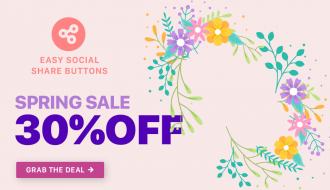 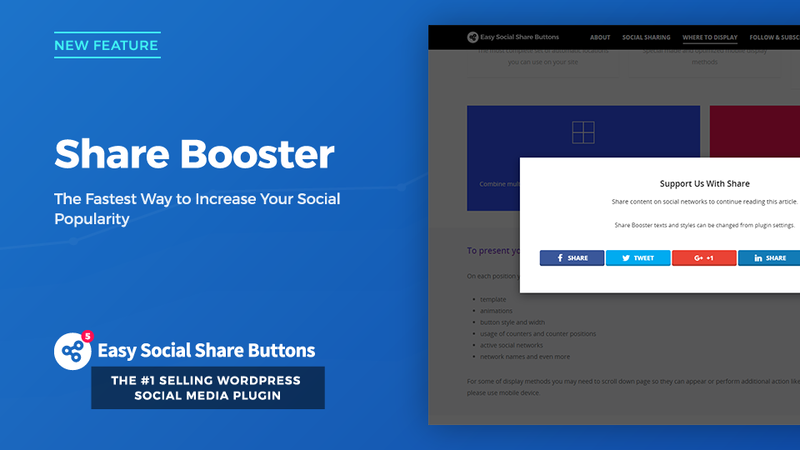 Preparing version 3.6 we devote our efforts adding a dozen of new options and extensions for available features to ensure our users that for the upcoming summer Easy Social Share Buttons will be still the most powerful and useful WordPress plugin on the market. 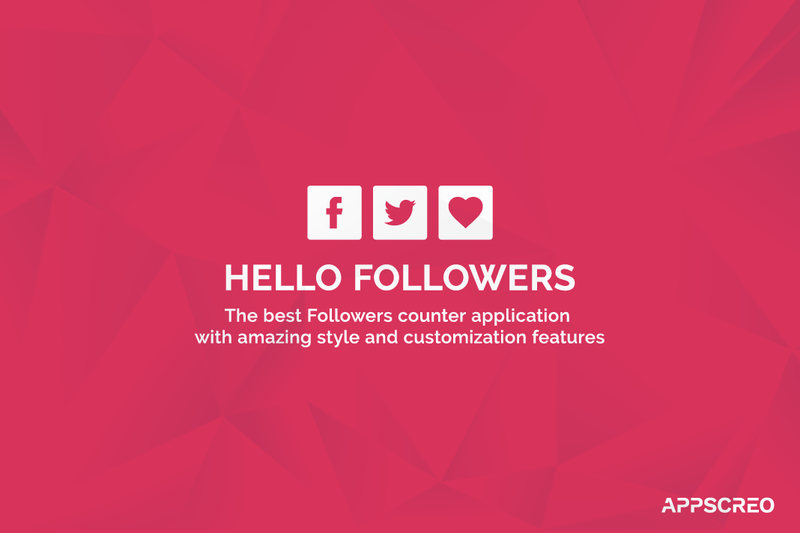 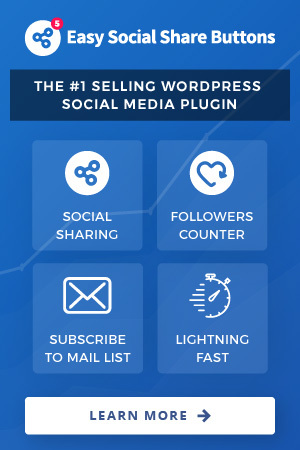 All new and unique social followers counter plugin for WordPress. 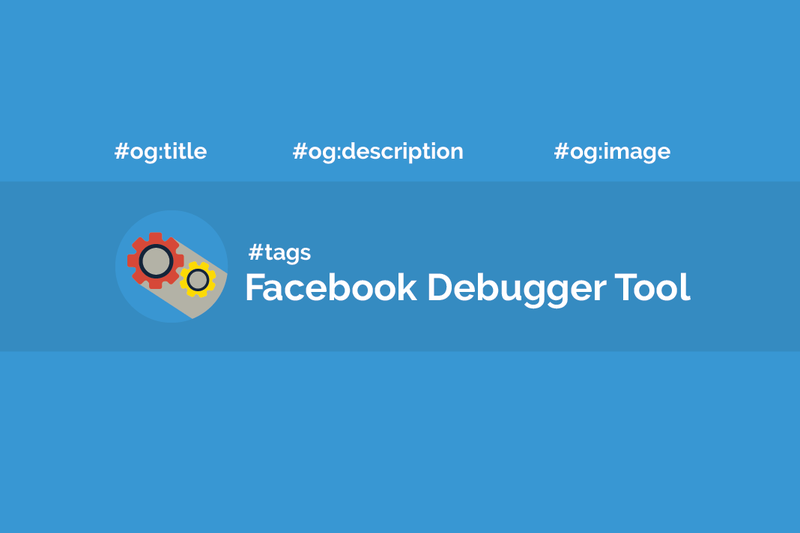 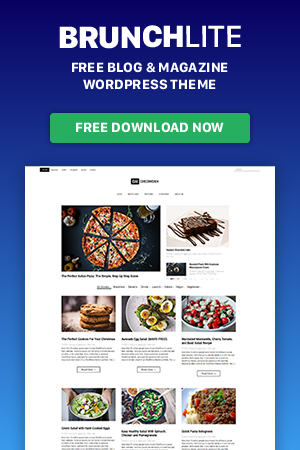 Best template sets, eye catching animations, cover boxes and unique layout builder in single plugin.